Audi A4 Avant Boot Space, Size, Seats | What Car? 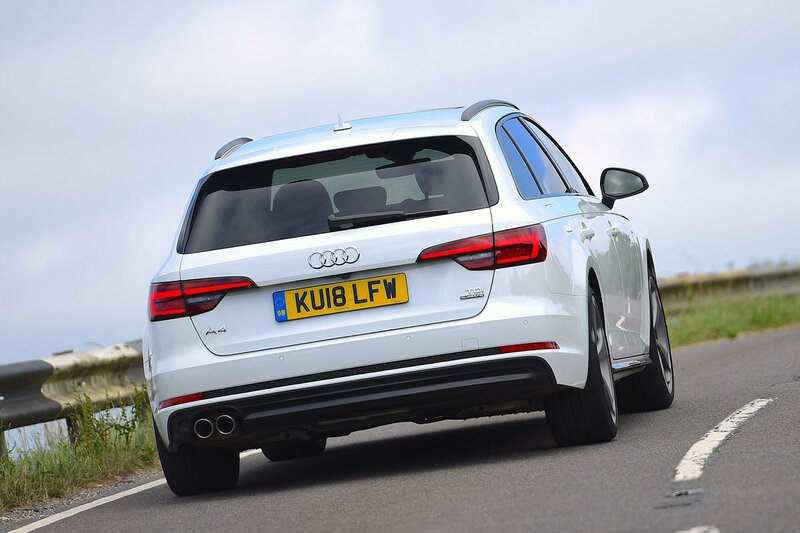 The A4 Avant falls a way short of the VW Passat and Skoda Superb when it comes to rear space, and if your focus is on the premium brands, it doesn’t have quite as much rear leg room as the rival Volvo V60, either. But the difference is small, and there’s enough room in the back of the A4 Avant to accommodate a couple of six-footers reasonably well. Access is pretty decent, too, thanks to wide-opening doors and low sills. That said, life isn't all that comfortable for a middle rear passenger because there's a large transmission tunnel to straddle, although it's a similar story in most rivals. 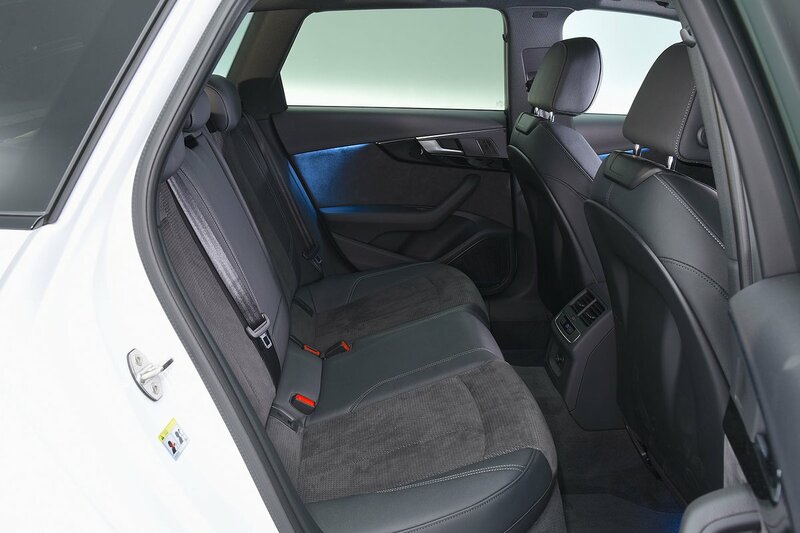 Folding down the rear seats is easy in the A4 Avant: it’s just a case of pulling the release levers positioned conveniently inside the tailgate opening and the backrests fold in one simple action. Once down, they leave a flat extended load deck. The seats fold in a 40/20/40 arrangement, giving you more options when you need to carry long loads but still need to fit people in the rear seats. The A4 Avant has a slightly bigger boot than the Mercedes C-Class Estate, but a smaller one than the Volvo V60. The wide boot aperture and a low loading lip help take the strain out of lifting heavy items in and out. 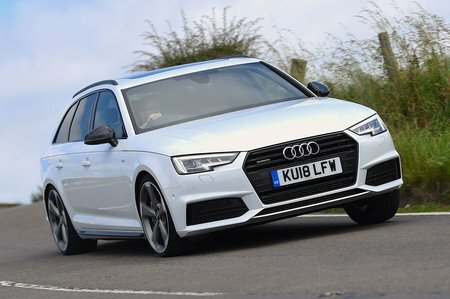 Unlike some of its rivals, the A4's load area is relatively unencumbered by wheel-arch intrusion and it’s a useful 1.0-metre across at its narrowest point, which could prove a boon if you’re on an Ikea run. It also comes with some helpful features. These include a standard powered tailgate with an optional sensor that lets you open the boot when you have your hands full by waving your foot under the rear bumper. There’s also a standard electric load cover that retracts and extends automatically as the tailgate opens and closes. There’s also a netted storage cubby on either side of the boot to stop loose items flying around.